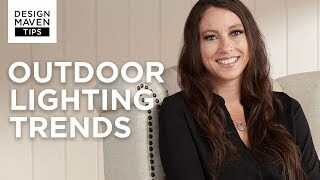 Give your deck area a warm glow with this Kichler step light. This contemporary LED small step light in textured architectural bronze finish is designed to be integrated into an outdoor stair riser during construction. The 3000K color temperature LED array casts a wonderful warm white light diffused with pure white acrylic that will illuminate walkways, porches, poolside lounge areas and much more. 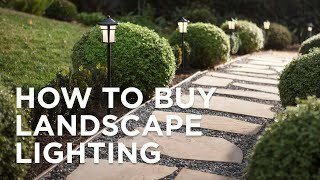 A beautiful and functional outdoor LED fixture from Kichler landscape lighting. Includes one 1 watt integrated LED array. can I order just the faceplate? I want to change the color of the faceplate only. Is this low or line voltage? BEST ANSWER: Hi - this is a low voltage 15V step light. I see the dimensions of the faceplate but what are the dimensions of the housing unit? BEST ANSWER: Hi, the light gets installed into a 1-gang switch box. It measures 3.5" high X 4.2 wide. The sleek design includes a satin etched glass diffuserand can be installed on deck posts or used as a step light. Add a touch of pure white light to exterior steps or stairways with this louvered LED landscape light.